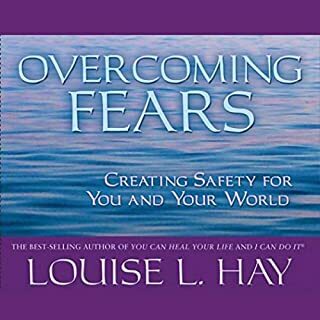 This audio book quite literally has been and continues to be my most precious life long inner best friend. 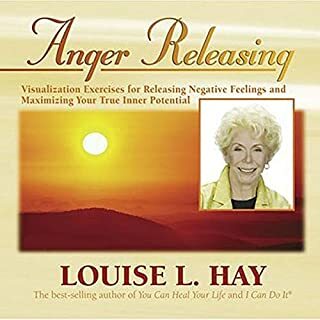 Thank you Louise for such a wonderful audio book. And thank you for the guided meditation at the end. This remains my morning and evening meditation. If you could sum up How to Love Yourself in three words, what would they be? 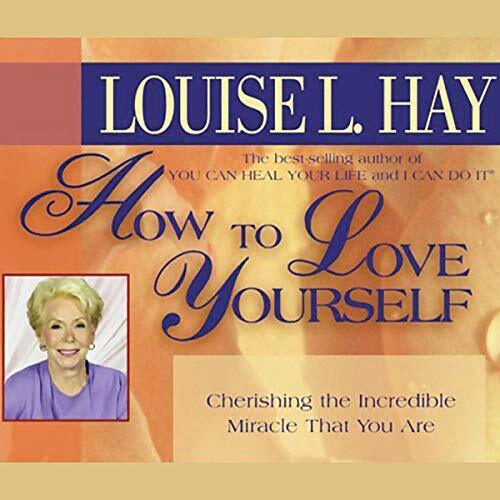 Which character – as performed by Louise L. Hay – was your favourite? Personally I think this is a very good audible to remind ourselves that we deserve our own love as well. Very well presented!! It is short but perfect to remind yourself how special you are, so when ever you feel low this can always pick you up. 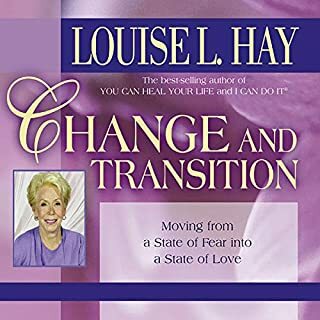 I love Louise hay, she his changing my life right now. I am so much happier and positive this month. this is only the start of my self growing and discover journey but life start to make sense and I feel alive again. 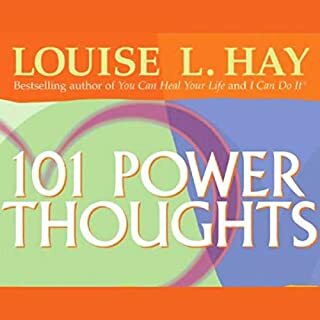 if chapter 11 could use the original track that would be much better for meditation. 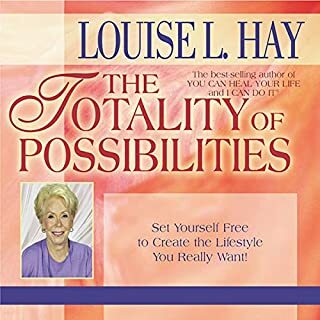 thank you for all who put the effort to make this audio book available online. 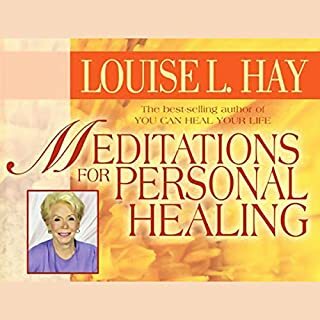 Wish the medation part at the end was also longer really enjoyed listening to this book. Loved it. Wish it was more. Much more !!! God bless Mrs. Hay and her work !! 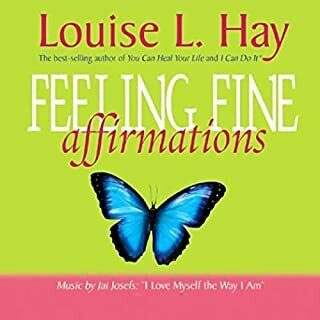 Where does How to Love Yourself rank among all the audiobooks you’ve listened to so far? 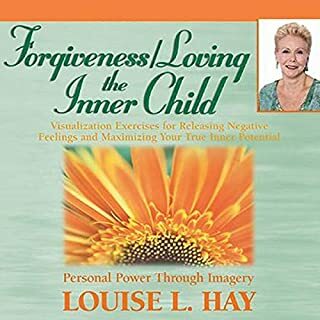 I love Louise Hay's books so thought I'd try an audio book - this download seems to be missing something. 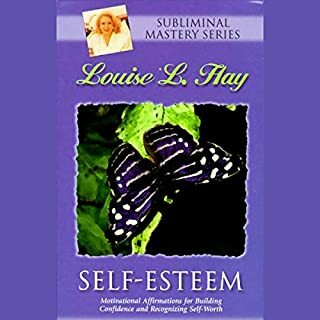 There are no 10 steps to loving yourself, it is just a tacky song and a short meditation at the end. Very disappointed. It's just a song, two readings, and a song again. There's no lecture about 10 steps, criticism etc. which I obviously need! There's more information in the description than in the actual product. Don't waste your money. First I have to say the people who got only a song? must have gotten a faulty recording! So you all need to report the problem to audible!!!! This is an hour plus lecture and is fantastic! Please get the corrected version. This is Louise at her finest. Truly inspirational. 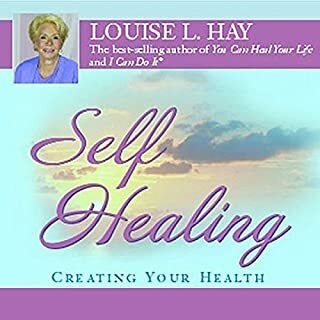 She reviews the 10 ways to love yourself in detail and speaks about each one in a very accessible way. PLEASE report the messed up version!!! 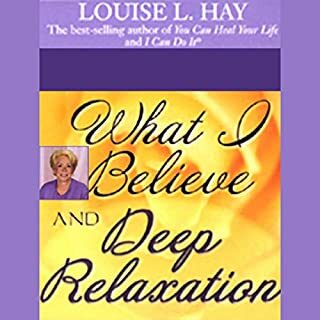 Louise Hay is a very trusted source. If you need a boost this will help.I couldnt believe it!! If I learn one thing that Is enough for me to inspire a positive change.There is at least one thing here for everyone! Short and easy to get through. Ladies you will love it and enjoy every second. 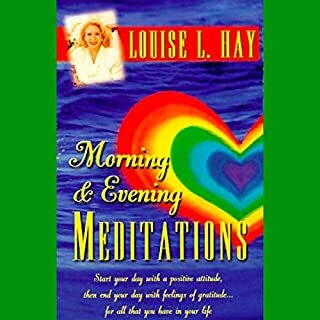 Very nice meditation at the end. 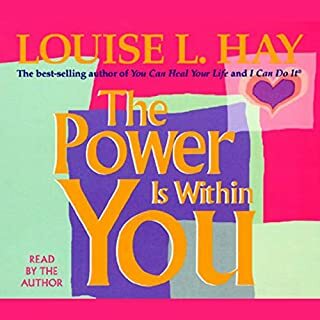 Louise Hay does a very good job in narrating this. 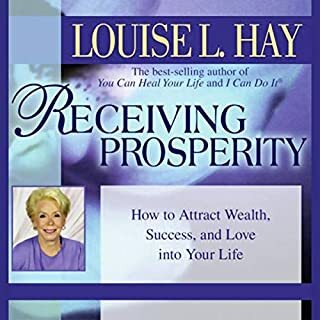 What about Louise L. Hay’s performance did you like? Great advice and examples again. Her love for everyone is truly amazing. 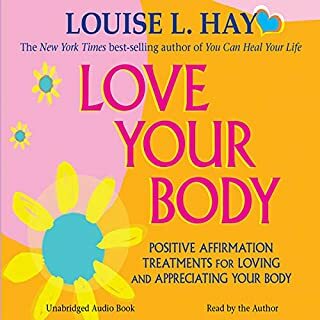 I would recommend this audiobook for anyone who needs to learn how to love themselves more. 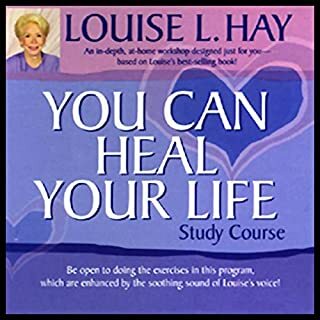 Do listen....it will change your life !!! 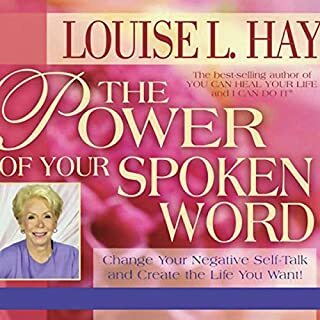 Another gem by Louise Hay. 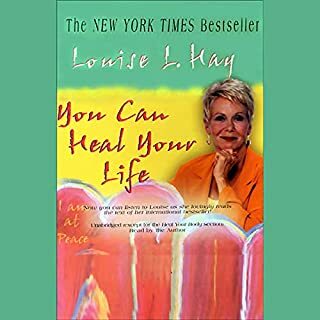 Reading "You Can Heal your Life" is a pre requisite to enjoy/ get this book.